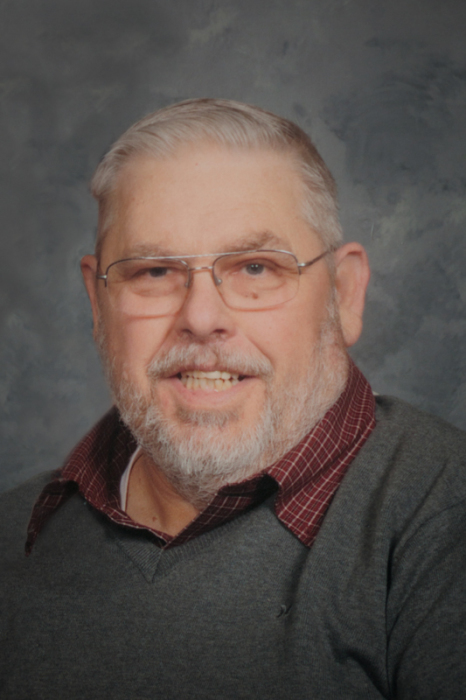 Jim W. Gantt, age 76, of Gambier, passed away on Friday, March 29, 2019 at Knox Community Hospital. He was born on July 12, 1942 in Mount Vernon and was the son to Lloyd and Emma (Beaves) Gantt. Jim was a 40+ year member of First Baptist Church, where he was a former Deacon and Trustee. He was a member and past president of the Kiwanis Club and Key Club. Jim was the former owner of Campus BP and House of Imports “Old Volks Home”. Along with being an unconditional Cleveland Browns and CAVS fan! He is survived by his loving wife of 48 years, Marjorie (Hall) Gantt; five children, Deborah (Ken Amburgey) Gantt of Centerville, Doug Gantt of Chillicothe, Chris Gantt of Gambier, Angela (Randy) Hite of Fredericktown and Robbie (Lauren) Gantt of Westfield, IN; a brother, Jerry (Peggy) Gantt of Columbus; extended family, Debbie, Rick and Corey Young, Tina Camiscioni; 12 grandchildren, Dani Gschwender, Amber (Rick) Black, Britney (Jon) Lyons, Aaron (Tosha) Gantt, Indy Gantt, Parker and Abby Gantt, Raelyn Hite, Cody, Josh, Karli Galbraith, and Homer Gantt; six great-grandchildren; sister-in-laws, Maxine (Tom) Smith, Carol (Chuck) Link; along with numerous nieces and nephews. Jim was preceded in death by his parents and a beloved friend, Susan Elliott. Friends may call on Wednesday from 4:00 – 7:00 PM at Lasater Funeral Home, 11337 Upper Gilchrist Rd. in Mount Vernon. Funeral services will be held on Thursday starting at 11:00 AM at First Baptist Church, 303 S. Edgewood Road in Mount Vernon. Burial will follow in Union Grove Cemetery. Memorial contributions may be made to First Baptist Church in Jim's memory.